ElAmigos-Games.com does not host any of the video game links available on this website and nor does it engage in copying or uploading video games or movies to any website. 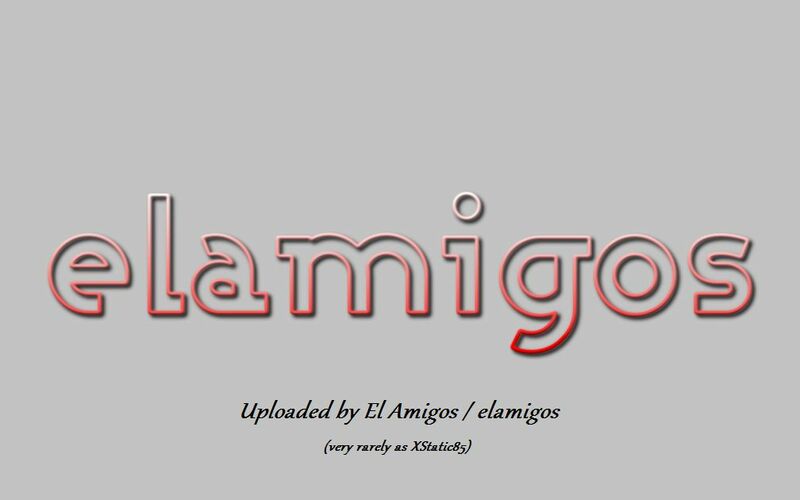 ElAmigos-Games.com is merely an index of available links on the internet mostly on the popular hosting sources like Google, DailyMotion, Facebook, MySpace, VK, KAT, Thepirate and YouTube. ElAmigos-Games.com is not responsible for video game content hosted on third party websites. Therefore, Copyright infringement notices should be directed to the responsible third party websites where the content is actually hosted. If you believe that any of the content above, links to content that infringes your copyright, please contact the respective third party websites for removal of your content off the internet. Please write to us at [email protected] , if you have any questions or concerns.